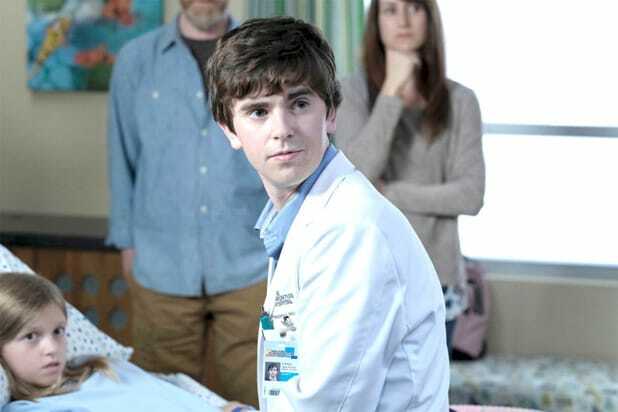 ABC has given a Season 2 pickup to the Freddie Highmore medical drama “The Good Doctor,” the network announced on Wednesday. 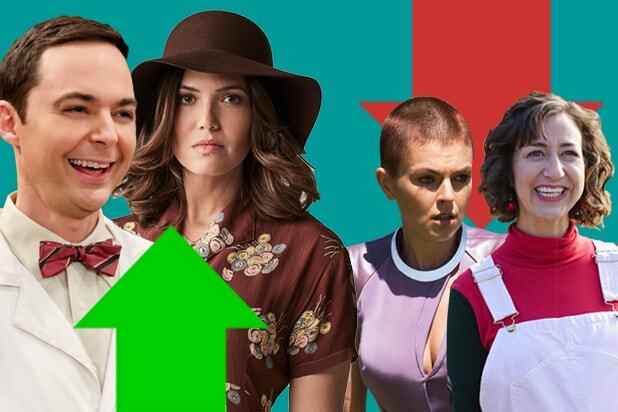 The show, from “House” creator David Shore, was the clear breakout hit of the season, debuting as the most-watched new drama last fall. Highmore stars in the series as Dr. Shaun Murphy, a young surgeon with autism and savant syndrome, who joins a prestigious hospital’s surgical unit. Antonia Thomas, Nicholas Gonzalez, Chuku Modu, Beau Garrett, Hill Harper, Richard Schiff and Tamlyn Tomita also star. In addition to Shore, Daniel Dae Kim, David Kim, Sebastian Lee and director Seth Gordon serve as executive producers on the Sony Pictures Television/ABC Studios series.